Forever is sponsoring this giveaway! Prize will be mailed from Forever to the winner. Love cowboys! I can't wait to read it. Cowboys have always been heroes to me. Love reading about their lives. Congrats on the 90th book. Sounds like another fantastic series. Can't wait to read it. 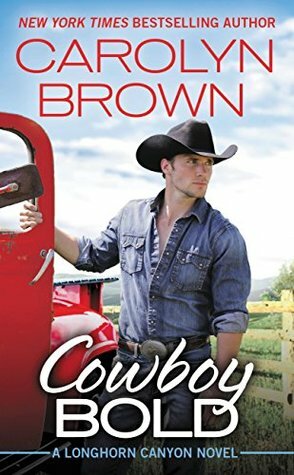 I love cowboys and sounds like a really good read. Thank you for the chance. What interests me most is that is a love story and a cowboy involved.